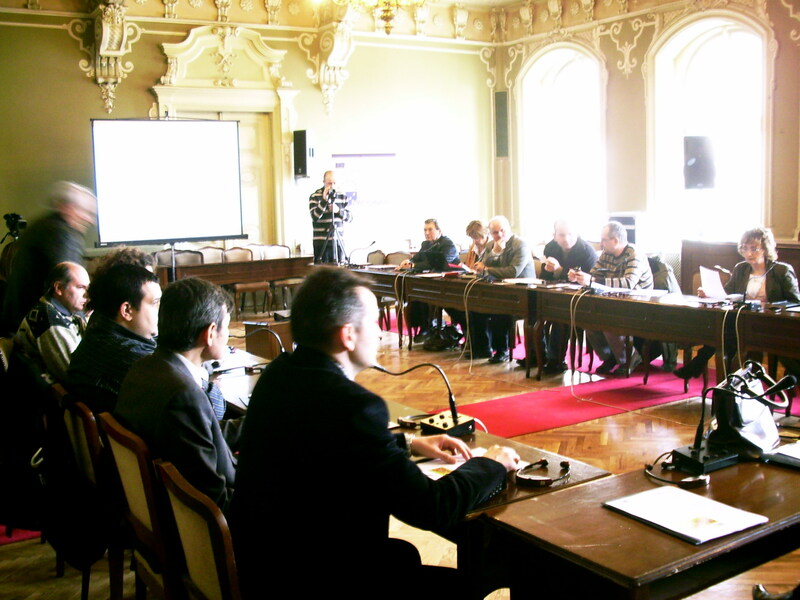 National Convent on Eu in Serbia wants to develope institucionalised, thematic structured debate between representatives of govermental and nongovernemtal sector, administration, Local government, politicians, experts, businessmen, NGOs and wider public, about preparation of Serbia for joyning EU. In accession process the most expected action is from the National Governent, and inthat context, there is no efficient and constant dialogue between the State and the nongovermental organisations. There is a strong need to, during this process, include all society in constant and constructive debates aout the most different issues connected with the EU accession, that contributes toward neccesery consensus as well as mobilises the widest political and society levels. -	Getting the better overview of the Serbian public, as well as influence and acting of EU and contribution to reaching consensus about EU integration processes. 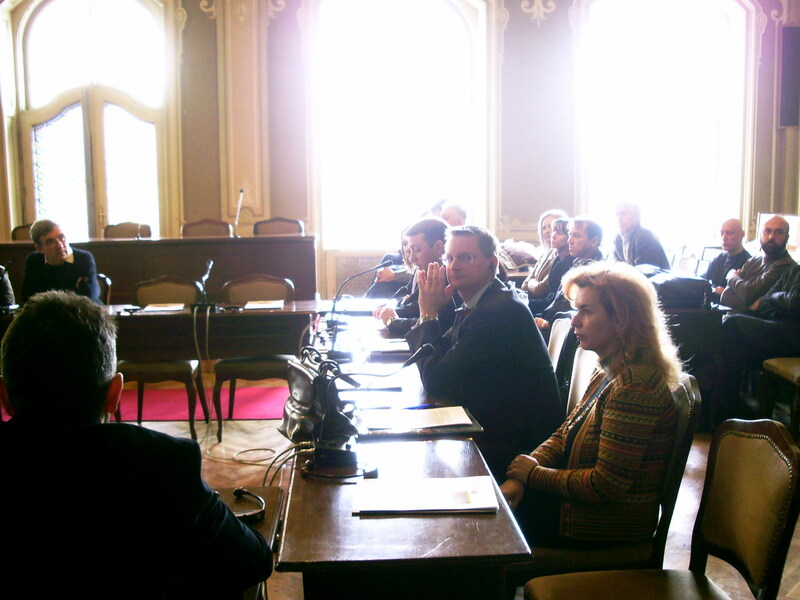 There were 24 plenary sessions held in: Belgrade, Zrenjanin, Nis and Novi Pazar. 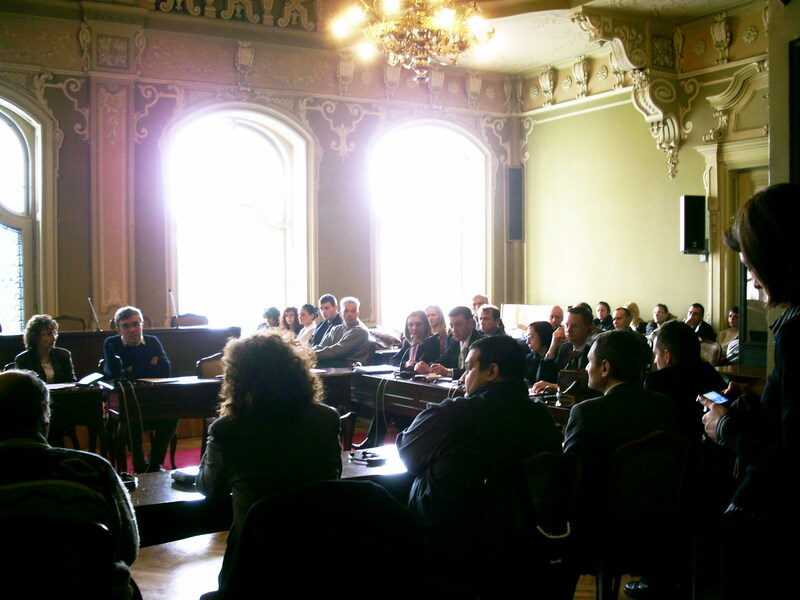 Slovak Aid (Slovakia association for foreign politics) and Local Councils of European Movement in Zrenjnain, Nis and Novi Pazar. Project is financialy supported by EU through European Integration Fund (EIF) - the programme governed by European Agency for reconstruction (EAR) and implemented by ress Now.